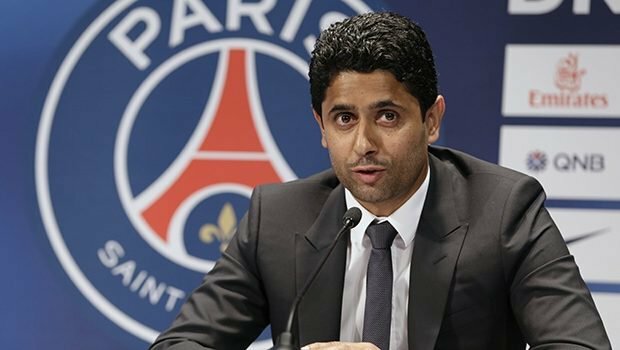 February 1 – UEFA has been urged to block the appointment of Paris Saint Germain supremo Nasser Al Khelaifi to its executive committee by outspoken La Liga president Javier Tebas. Al-Khelaifi has been proposed by the European Club Association (ECA) to be one of its two UEFA exco delegates in succession to Ivan Gazidis but he has to be approved by the entire UEFA membership at the organisation’s annual meeting in Rome next week. But Tebas, who has famously described PSG’s way of operating as “financial doping” says the club’s previous irregularities and potential conflicts of interest rendered Al Khelaifi entirely unsuitable for a seat on the 17-strong executive committee. Al-Khelaifi is also chairman of beIN Sports, the Middle East broadcaster which holds exclusive television rights to major European leagues and international tournaments. His conduct has been under investigation by Swiss prosecutors since March last year over media rights for the 2026 and 2030 World Cups. Tebas has been a fierce critic of the way PSG is financed. Having initially been cleared of breaking financial fair play rules, an investigation into the club was re-opened by Uefa in 2018 following the staggering sums paid for Neymar and Kylian Mbappe. Interestingly, the ECA did not reveal if anyone else was proposed to take Gazidis’ place, saying simply that Al-Khalaifi had been elected by its board and Tebas says Uefa must uphold its credibility next week.